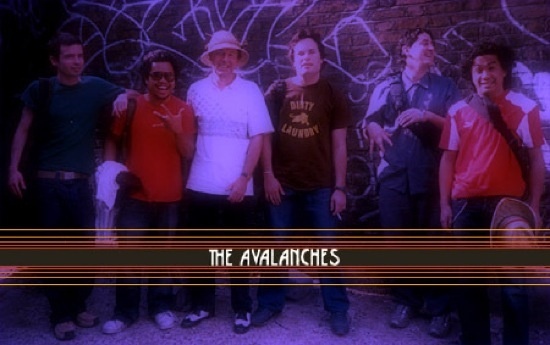 Archive-scouring psychedelic sample collagists the Avalanches might be re-emerging, reports Spin. Over the weekend, they Tweeted a link to a free mixtape called ‘Sleepy Bedtime Mix for Young Ones’, with the message “may or may not be mixtape by ♥ ∆v∆L∆NCH∑≤ ♥”, and credited it to one Henry Chinaski. Given that Chinaski was one of Charles Bukowski’s recurrent protagonists, it’s fairly safe to assume that it isn't him on the buttons for these sample-happy stylings. Download the mixtape below, which features the Beach Boys, Vashti Bunyan and Robert Wyatt. It's hard to say whether or not this indicates that their elusive follow-up to 2000’s Since I Left You is soon to arrive, but fingers crossed it is: they’ve probably had enough time since to have trawled through something similar to that album’s 3-4,000 individual samples. In the meantime, XL Recordings have re-issued the first album on double vinyl and apparently there’s a deluxe version on its way later in the year.